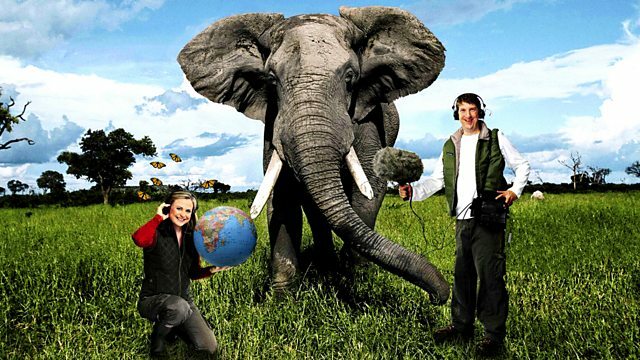 BBC Radio 4 - Best of Natural History Radio, Shared Planet - 31 Dec 13 - Do We Care Too Much About Nature? "Do we care too much about nature?" This is the question we will be asking in a special edition of Shared Planet recorded with a live audience in the Great Hall at the University of Bristol. Together with questions asked by Shared Planet listeners and members of the public in the audience Monty Don hosts two guests John Burton, Chief Executive Officer of The World Land Trust and Hannah Stoddart, Head of the Economic Justice and Policy team at Oxfam GB. And of course Shared Planet correspondent Kelvin Boot will make an appearance.